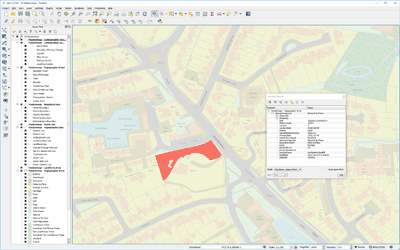 Desktop GIS software is crucial for managing and maintaining geographic data, performing spatial analysis and for creating and publishing compelling maps. They can combine data from a variety of sources, including relational databases, local data files and web-based mapping services and can often be configured or customised to streamline tasks and create efficient workflows. Feel free to browse a selection of our desktop software products below. 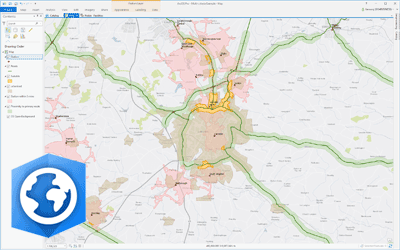 GIS4BUSINESS has extensive experience in delivering solutions that incorporate desktop GIS software. We can advise on the best solution for your requirements and can help you get up and running quickly with your software.